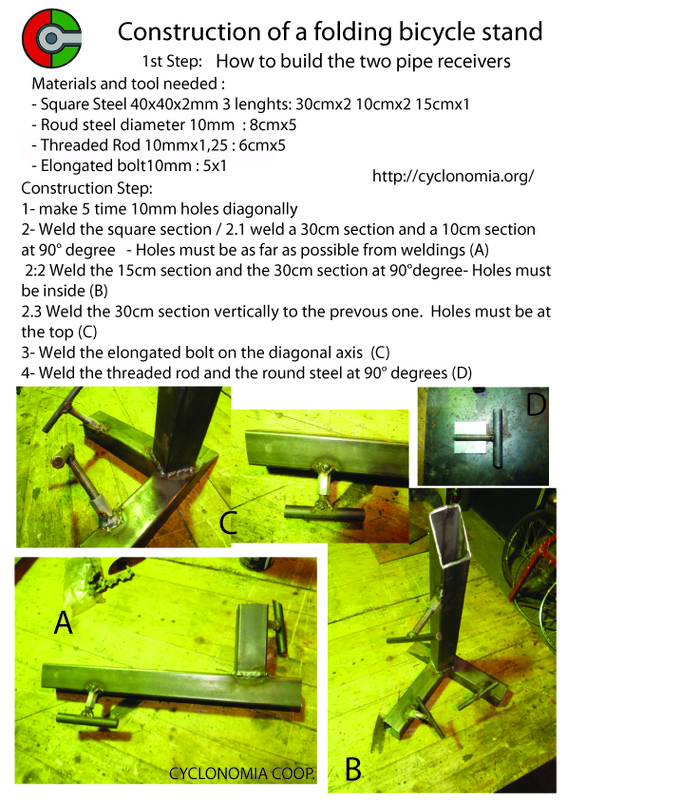 Bicikliállvány / Bicycle Stand / Pied d'atelier Low tech! Bemutatjuk, hogyan lehet strapabiró bicikliállványt késziteni! 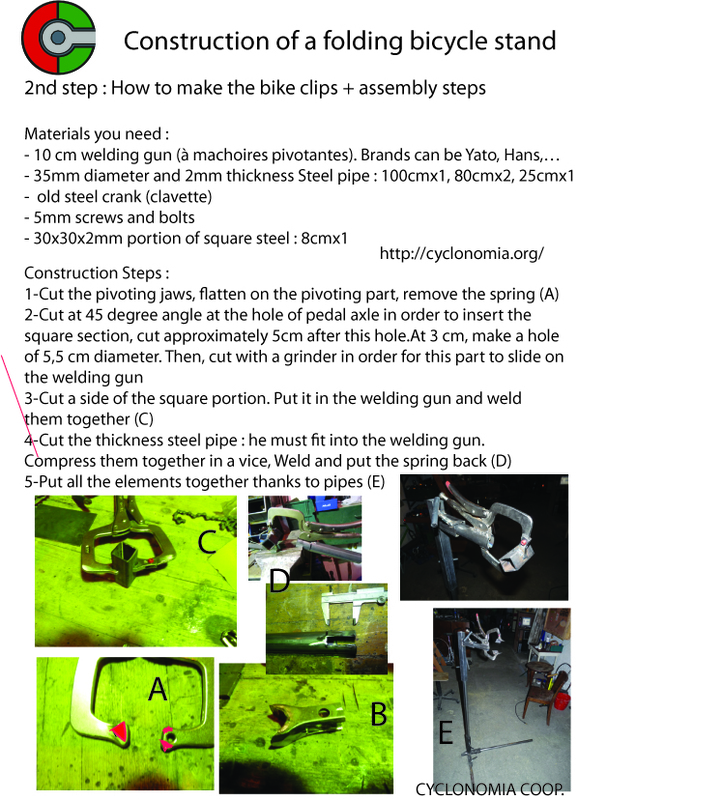 How to build easily a folding bicycle stand to make any repairement happen everywhere!! Et en francais : Comment construire un pied d’atelier portatif!